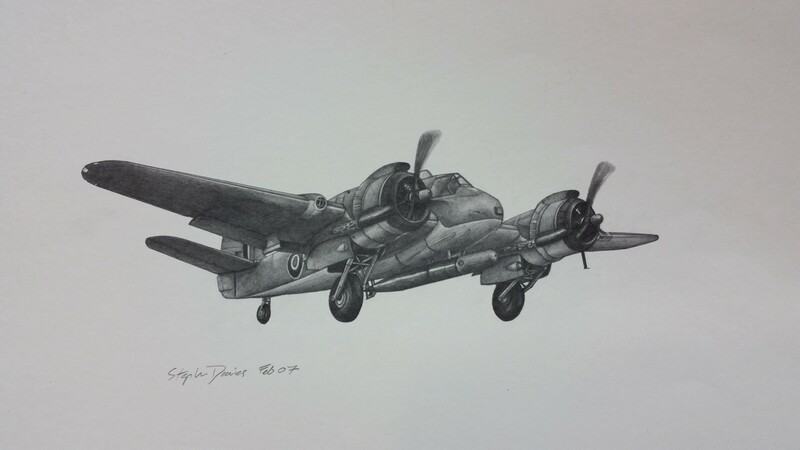 Stephen is a local Graphic Artist & Illustrator specialising in highly detailed black and white pencil drawings in all subjects and can turn his hand to colour. 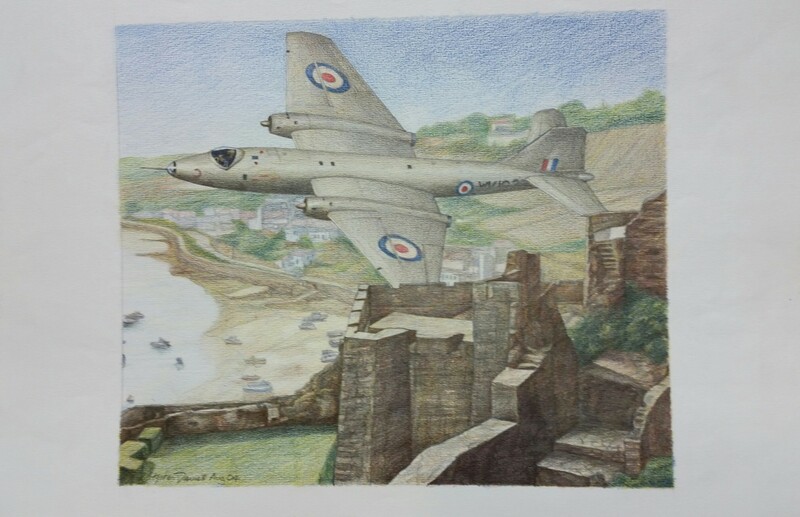 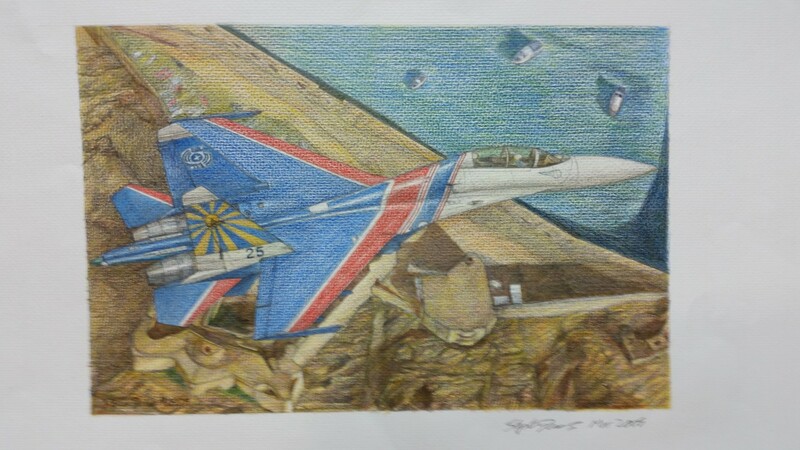 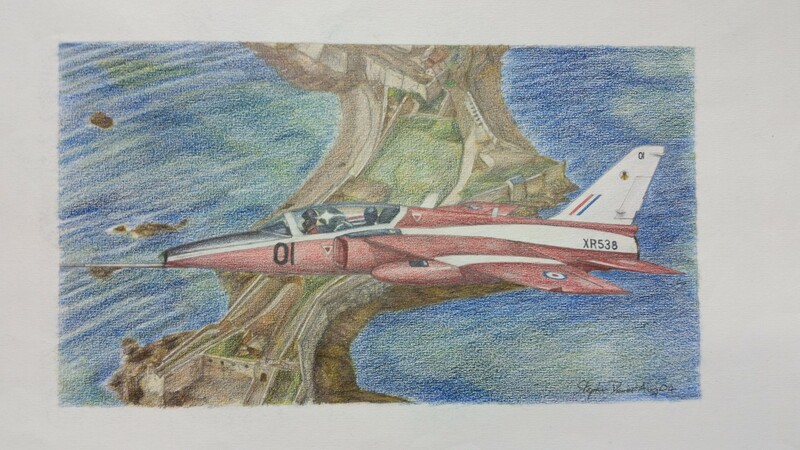 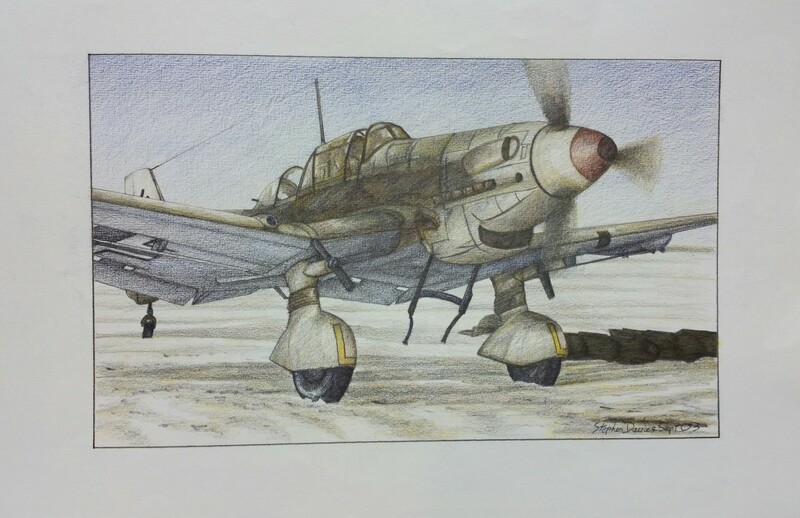 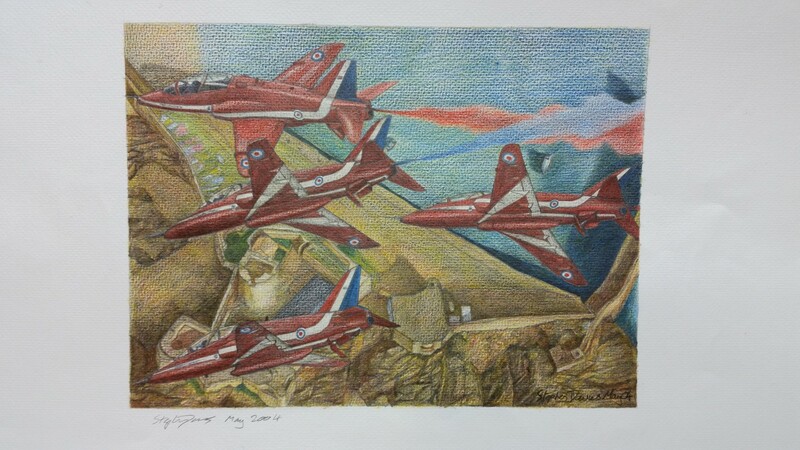 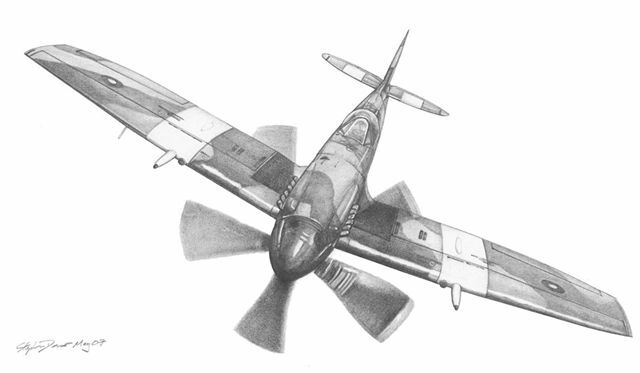 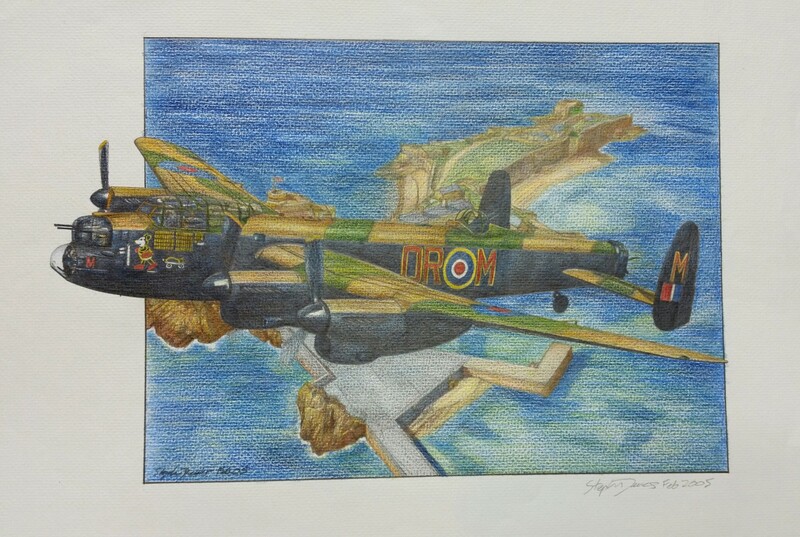 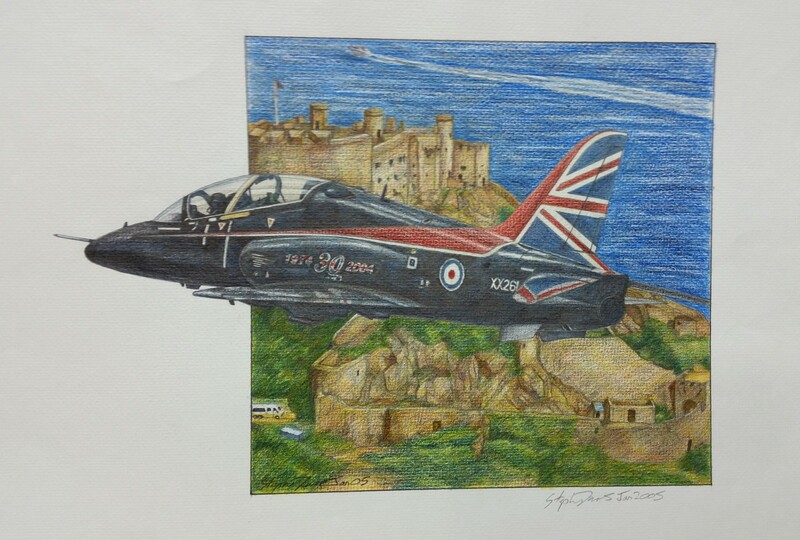 Stephens speciality is the field of aviation but his style is well developed and with 30 years experience he can illustrate anything a Client desires. 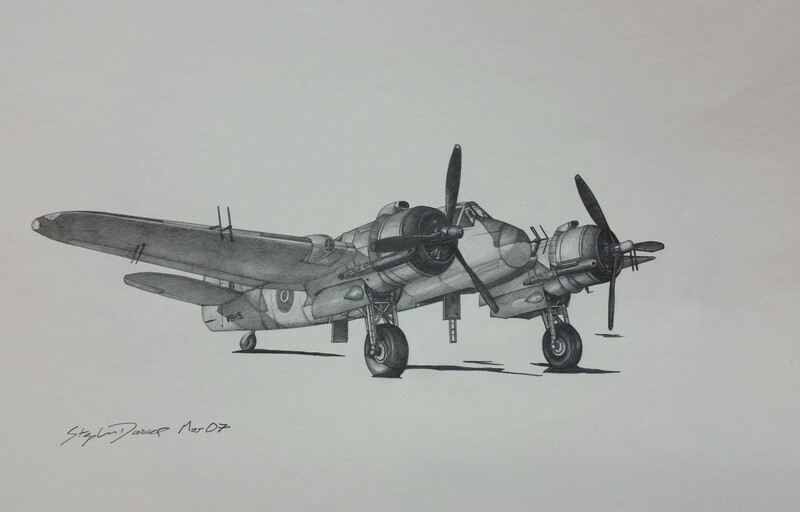 His greatest accolade is being made an Association Member of the Guild of Aviation Artists having had, after three successful submissions in the London Mall Galleries.